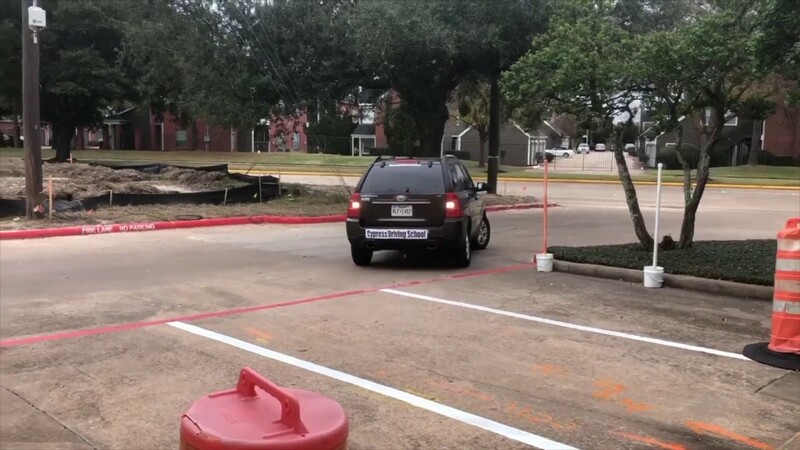 Take your DPS road test with us the only ones in Cypress that does this. ONLY SCHOOL IN CYPRESS THAT DOES THE DPS ROAD TEST. Call 832-593-9170 for more information! 16 Classroom Lessons, 2 hours a day. Come take the DPS Road test with us, not at the DPS. Get your permit after the third day of class. We work with your teen’s schedule. We are the only school in Cypress that picks up from your high school! We allow make up for missed classroom lessons. Deposit is $200. Call the office for the full price! We offer pick up and drops off from home for drive times. Great school! Got to do my DPS test there, no line, it was amazing!